Christmas is really all about the kids and Kenna has endless Christmas spirit this year. It’s so fun. 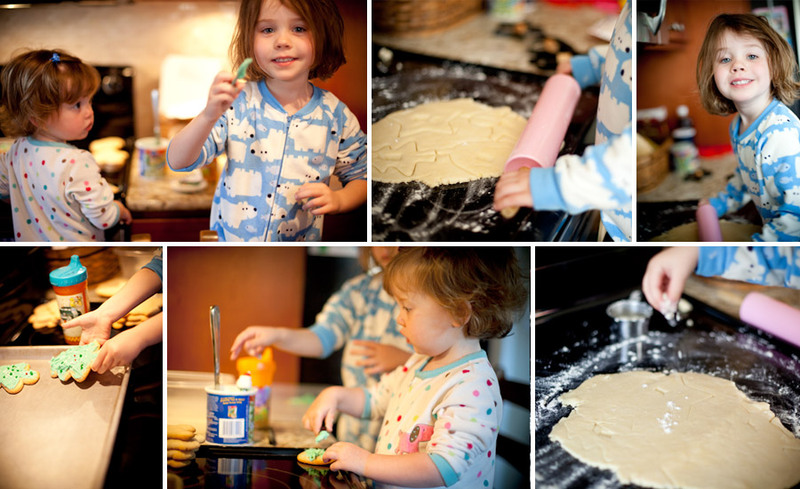 We had a great time the other day decorating cookies, and Ava now likes to get in on the action. I can’t wait to see their excitement on Christmas morning!